I enjoyed the book remembering that is was a memoir. I found Keri to be a wonderful person who truly showed Grace, kindness and love throughout the years in dealing with an unimaginable situation. I would have liked it to be a little less about God and more about her father. Having said that I do understand that Keri is faith based and has a relationship with God. Good/Clean, cotton-pressed, diabetic, Christian is gosh dang surprised her father is BTK. What Now? 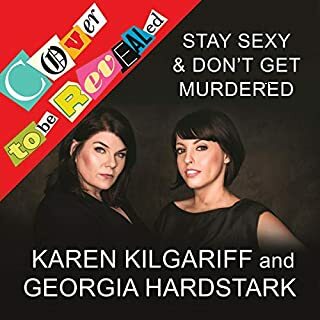 Kerrie R. and her too-good-to-be-true-goody-two-shoes-husband Dairy-Anne are caught in a whirlwind of media, police, and FBI inquiries which arouse farty memories of the family patriarch, Dennis Rader. Could it be true? Is Kerrie's dad really being arrested for BTKing it up with 10 peeps? Did he really bind, torture, kill, and fire-hose a latticework of DNA over the bodies of 10 victims? And, could it also be true that the DNA evidence they used to incriminate him was begrudgingly extracted from one of Kerrie's pap smears? How will Kerrie and Dairy-Anne cope? Apparently, Jebus has all the answers. Thank ya Jebus! After things settle down in the media, Kerrie and Dairy-Anne buy two kittens, one of which is lukemic and dies. This, of course, is another tragedy. Later Kerrie spends two pregnancies swaddled up in soft fluffy blankets on the couch, eating Taco Bell, watching Friends, and having make belief conversations with God while her husband attends to her fast food needs. The winy and treacle anecdotes of this writer had my ears bleeding with something that looked like rice pudding. Save your money and your time and buy a classic. A need-to-read-to-end accounting of a family in an unfathomably brutal true story. 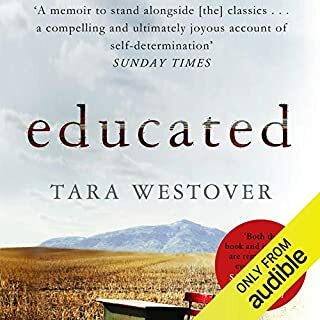 The author spends quite some time, in the beginning chapters, with incredibly heartfelt detail of her almost golly-gee-whiz upbringing in a small American town with good hard working, honest, loving family, church, and solid values... until everything (and I mean everything, unravels). 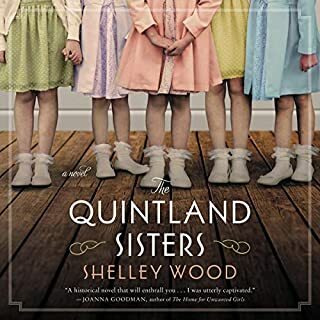 The title smacks you, but the way the author bravely weaves her memories, feelings, and detailed accounting of cold hard facts is truly astonishing and often gut wrenching. So very open and raw but humble and decent...anything but tabloid sensational. Bottom line: her life story gives witness that love and forgiveness can triumph against impossible odds and horrific evil. Wow. I can't even begin to imagine the traumas that Kerri and her family experienced. 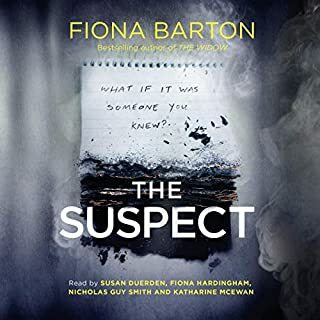 Given that there are murderers and serial murderers in this world, Kerri gives insight as to the shock, trauma and distress one must feel upon discovering a loved one has committed such heinous crimes. I admire her courage in sharing her story; it will help many. In terms of reliability, the bible and God references didn't connect for me, but this is not a criticism (it's her story, afterall), and they didn't get in the way of the story. Time well spent listening. The story is about her finding Jesus with her dad's murders thrown in as asides. Also, the narrator sounds as if she is reading to children. I just couldn't finish it. As much as I feel so bad for this woman and her family, her story is a big snooze-fest. The narrator puts no dynamic in her reading. Very, very boring. 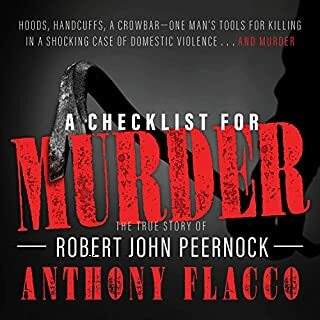 If you're looking for a story about Dennis Rader/BTK... this is not the book for you. I would not recommend this to anyone. 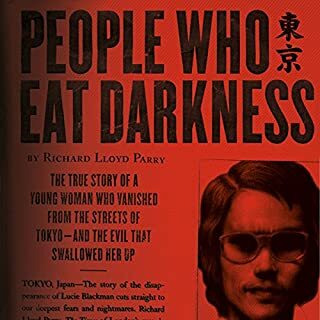 I found this book fascinating, but it’s not for everyone. Listeners with a generalized interest in true crime will probably be disappointed. 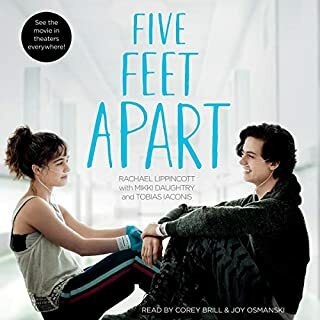 If you can’t at least tolerate the Christian worldview (regardless of your personal beliefs) you’ll find this to be unlistenable. 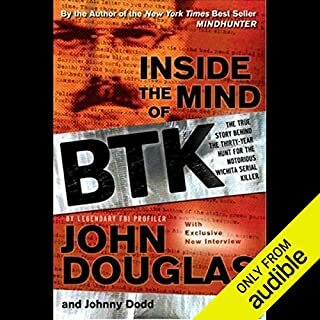 However, for patient listeners, I assure you there could be no weirder listening experience than listening to this book and “Inside the Mind of BTK” by John Douglas back to back. 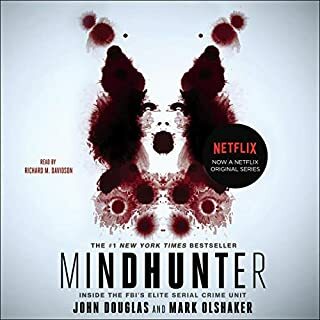 I’ve listened to this book twice now, and all I can say at this point is that I’m seriously fearful the author of this book might one day read “Inside the Mind”. It’s clear she hasn’t, for understandable reasons, but I just....I don’t know. 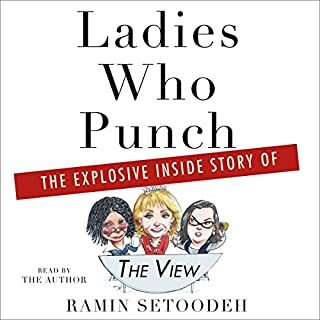 The two books together leave me with so many questions I would be afraid to ask this author (who is, no doubt, a remarkable and courageous woman). 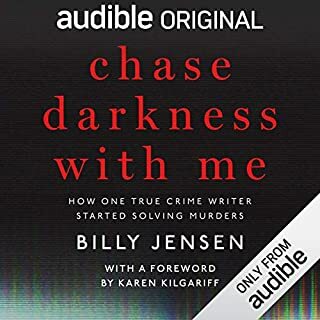 If you can read this with a compassionate heart this is well worth your time, but to “get it” you definitely need to know the details of the BTK case from another source/criminological perspective. I’ll be listening to both several more times trying to reconcile the elements of truth both contain. 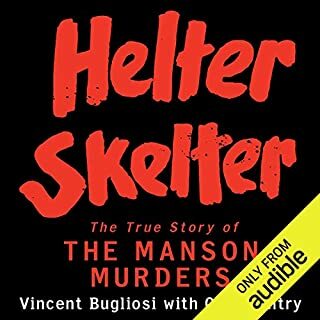 I was so excited about this book but after forcing myself to listen to a few hours I can’t go any further. There is very little talk about her father. 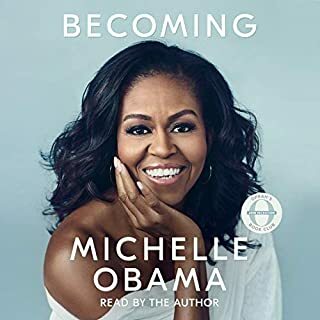 If you want a book where she describes the color of everything she sees and uses this platform to tell her story of becoming a Christian then this is for you. 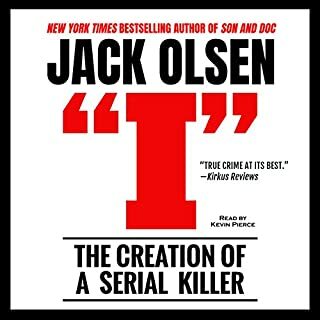 The narration is awkward and reads more like a children’s book than a book about a serial killer. Who do you turn to when the bogeyman is your own father? 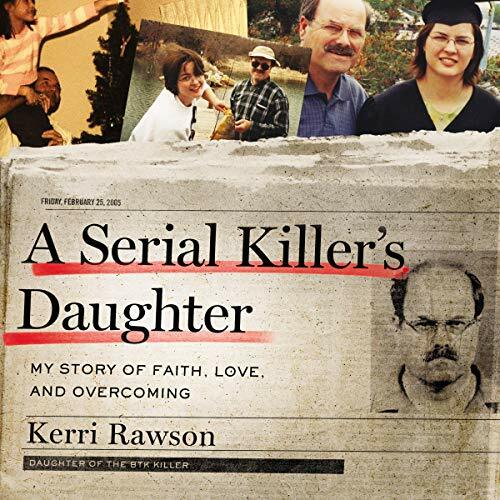 When Kerri Rawson moved into her first apartment, her dad, Dennis Rader, showed her how to keep its sliding-glass door secure at night. 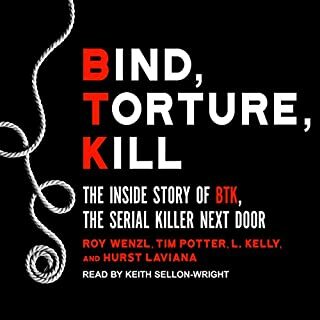 It wasn’t until years later that she learned her father—better known as the BTK Killer—once threw a brick through a neighbor’s sliding-glass door and killed the woman inside. 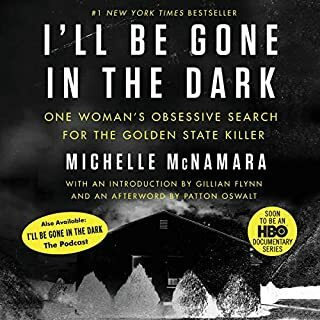 Such devastating, irreconcilable memories haunt this extraordinary memoir—the most soul-searching, insightful, and compelling account by a serial killer’s loved one (and victim) I’ve ever come across. Rawson’s life was upended when Rader, a Boy Scout leader and church president, was exposed as the cruel predator who had tortured and murdered 10 people in Kansas over nearly two decades. What happened to her after that—the trauma and PTSD, the publicity, the fracturing of her family and entire world—can hardly be overstated. You’re unlikely to hear a memoir this jaw-dropping…ever. 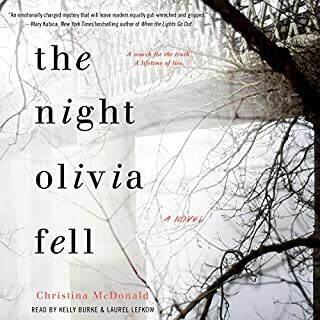 But Rawson’s nervy humor, her spiritual candor, and her capacity for compassion make her an endearing, even relatable, heroine—warmly voiced by narrator Devon O’Day. I congratulate Rawson on writing a terrific memoir that must have taken immeasurable courage. Forget the monster; I want to know where this remarkable survivor is going next. What a powerful life account. I laughed with the author and cried along side her as she recounted memories and life’s journey. In tragedy, there’s always another side to the story. Thankful to hear this one and how much it relates in ways I can’t even explain. Rawson is strong, but guarded. I appreciate her journey. I'm happy she was able to put some of her memories about her dad down in writing. The content was interesting. Sort of. It wasn't real or raw or emotional in any way. It is very stiff and guarded. 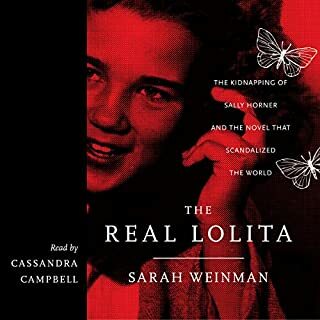 The opening, where she is informed by the FBI that her father had been arrested is the most "real" part of the book. She is able to express her fear very well. Her other emotions, not so much. But who can blame her? As a side note... I was perplexed when she complained about Stephen King's book and how it exploited the victims. King's novella was incredible. And Kerri's criticism was weird. The book in no way exploited anyone. At all. There are LOTS of books about her father that could be considered that way. So from that admittedly biased perspective, I thought it was odd that the victims played no part in her story. Other than names and the date her father murdered them. This story was better than I thought it would be. I finished it in one weekend. The narration wasn't the best, but the story made up for it.